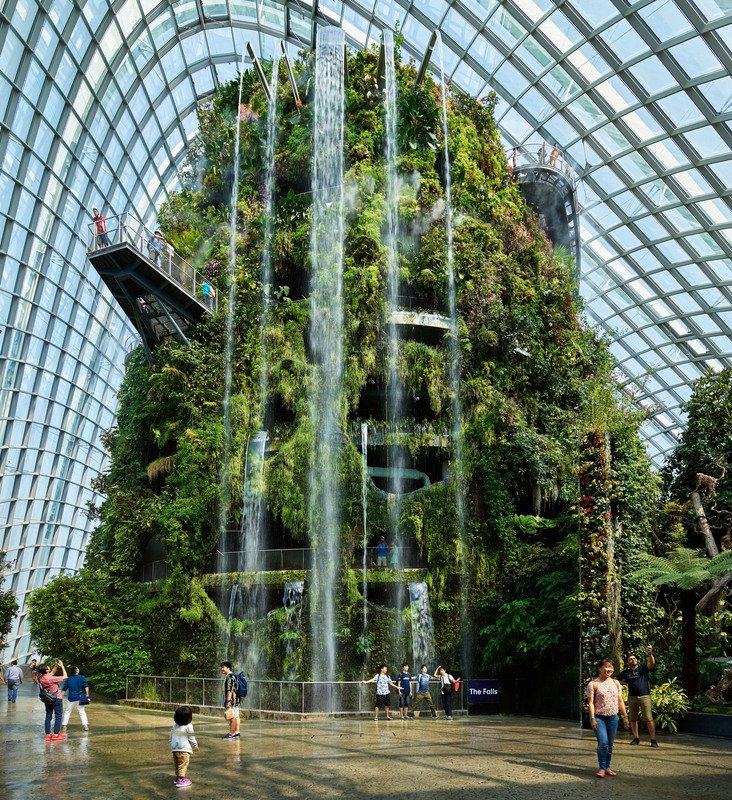 Safdie Architects’ soon-to-open Jewel Changi Airport contains the world’s tallest indoor waterfall, but it’s not the first building to incorporate an oversized water feature. 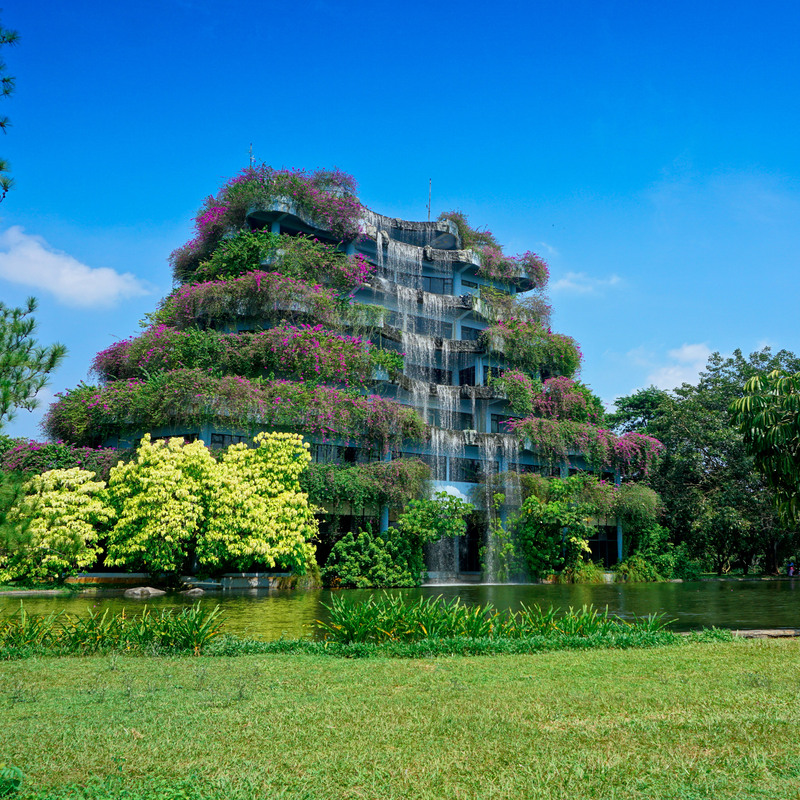 Here are eight buildings that include waterfalls. 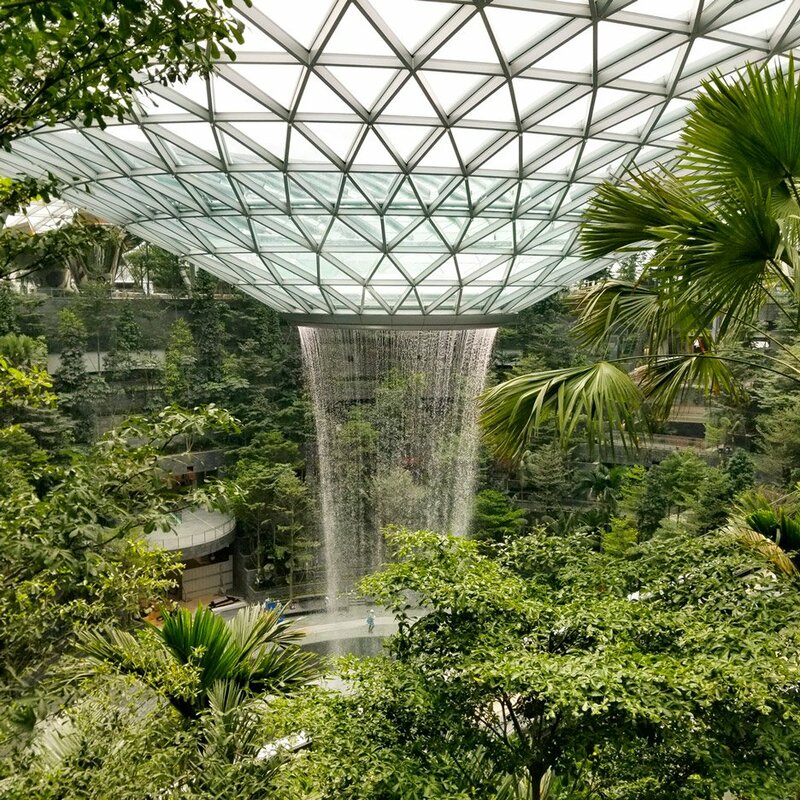 Safdie Architects’ Jewel Changi Airport will be the centrepiece of Singapore’s soon-to-open Changi Airport. 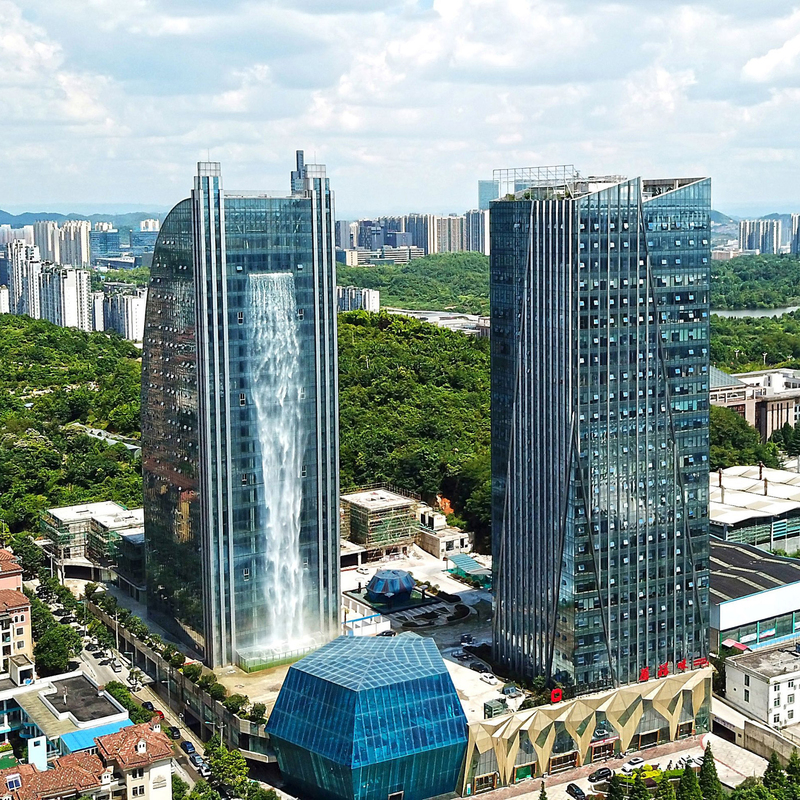 The publicly-accessible building contains the world’s tallest indoor waterfall, a seven-storey cascade that falls from the oculus of the building’s glass-domed roof. Perhaps the most famous building to incorporate a waterfall is Frank Lloyd Wright’s Fallingwater house in rural Pennsylvania. 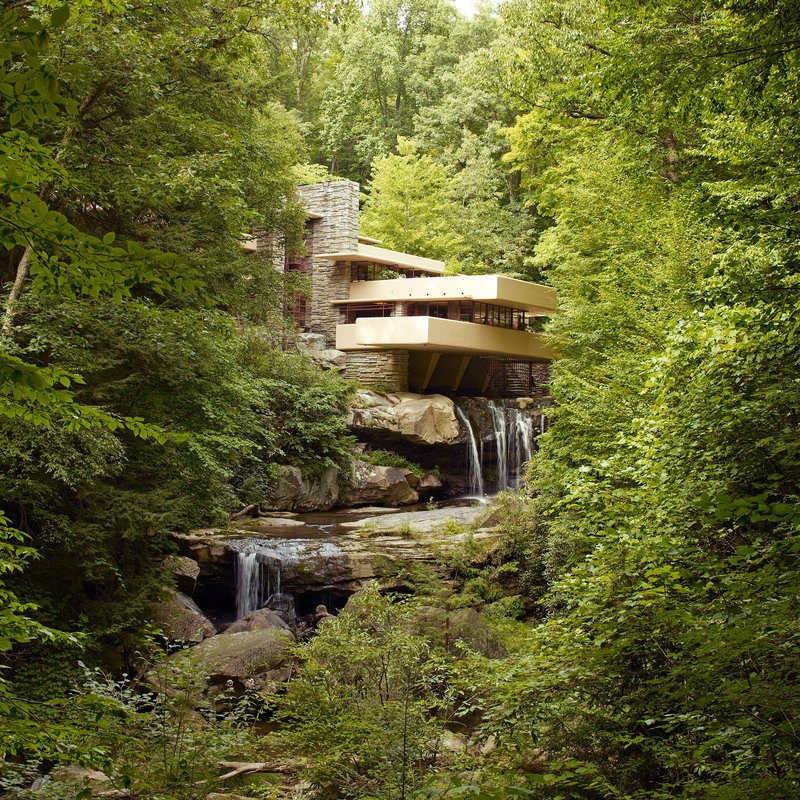 The house, which is built over a nine-metre-high waterfall on Bear Run, was named the “best all-time work of American architecture” by the American Institute of Architects. 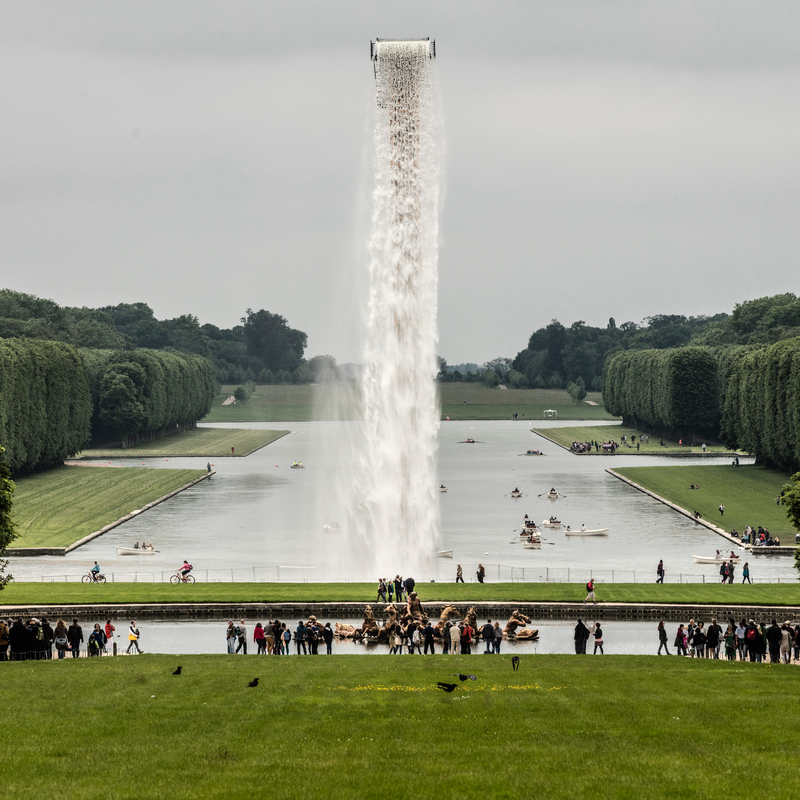 Water cascades down the facade of the appropriately named Waterfall Building, which contains the park’s offices, in a series of seven waterfalls that flow into a lake. 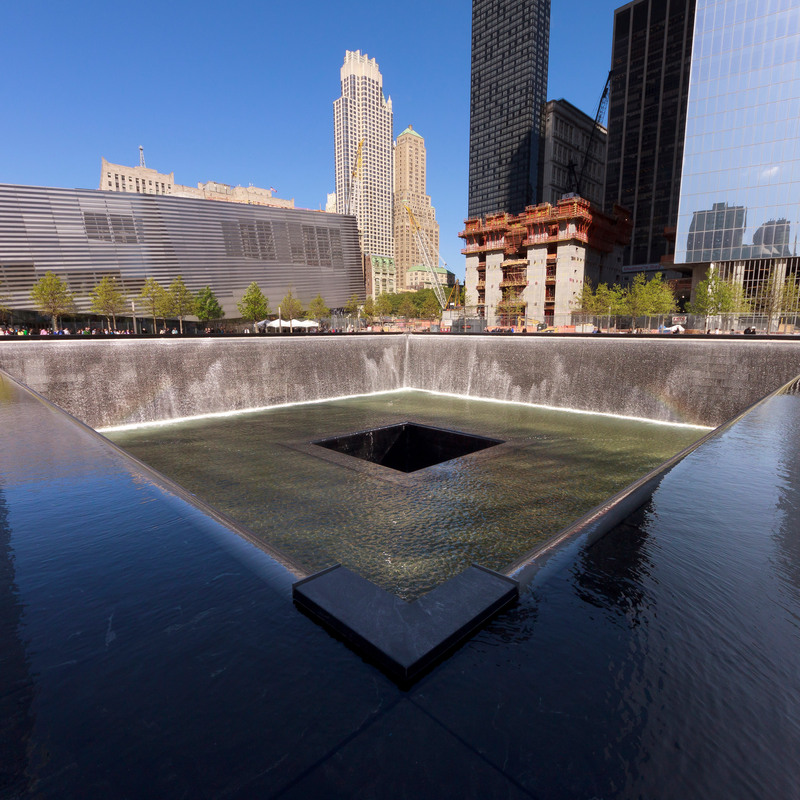 The focal point of architect Michael Arad and landscape architect Peter Walker’s memorial to the September 11 attacks is two square fountains. 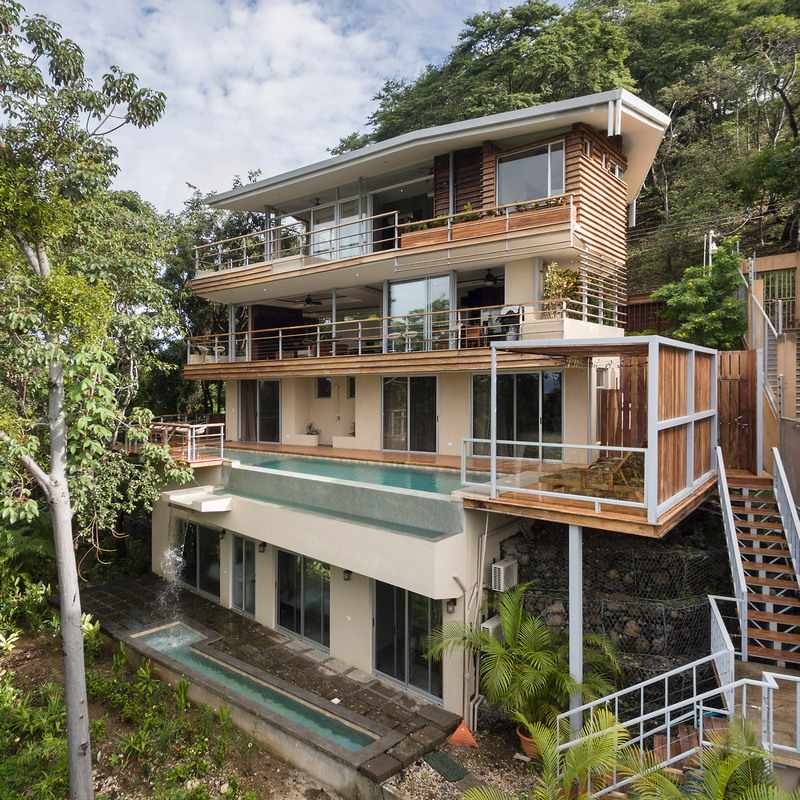 The post Eight buildings that incorporate waterfalls appeared first on Dezeen.